The $1.8 billion Las Vegas Raiders stadium being built across Interstate 15 from the Strip’s southern end is fueling investments in what’s otherwise been a largely vacant area. 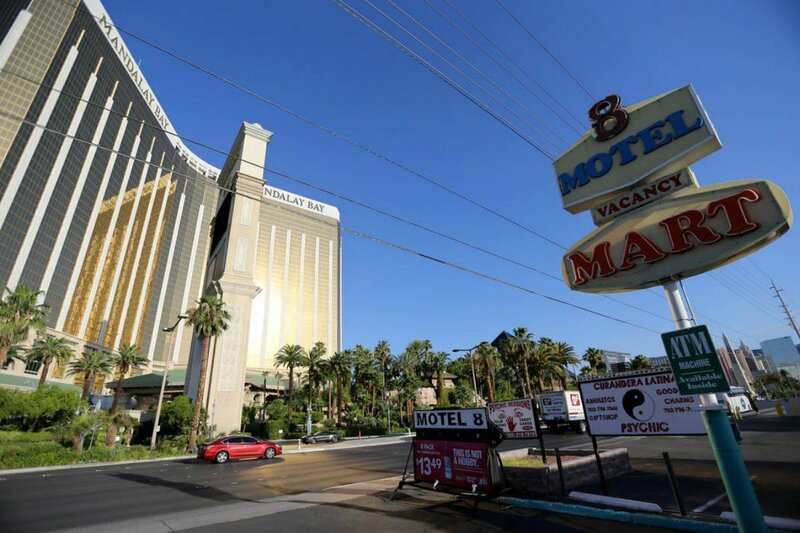 The Las Vegas Review-Journal broke the news in July that the 8 Motel across from Mandalay Bay had changed hands. 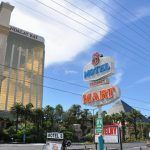 The buyer – Israeli hotelier Asher Gabay – told the media outlet this week that he’s considering razing the small 25-room property he paid $7.4 million for to make room for a much larger casino resort. The project, which Gabay hopes to break ground on early next year and finish sometime in 2022, would cost between $325 million and $350 million. He says its main features would be a 32nd-floor sky lobby and rooftop pool. The 32nd floor is where gunman Stephen Paddock opened fire across the street from Mandalay Bay in October 2017. 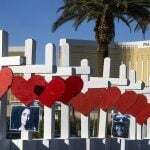 The 58 people murdered were attending an outdoor country music concert just north of 8 Motel. The Oakland Raiders will remain in the Bay Area for another year before moving to Las Vegas for the start of the 2020 NFL season. 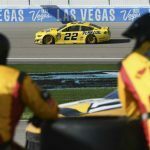 The 65,000-seat domed stadium between Hacienda Avenue and Russell Road will bring a flurry of excitement and pedestrian traffic to the Strip’s southern end. Along with the Raiders’ eight regular season home games a year, the stadium will be used for college football, concerts, and other events. Mandalay Bay stands to reap the benefits of being located adjacent to the stadium. Gabay hopes to one day, too. “I saw what maybe others don’t see,” he told the RJ. While Mandalay Bay cost nearly $1 billion to build in the late 1990s, the east side across the Strip remains relatively desolate. 8 Motel’s neighbors include a gas station, liquor store, parking lot, church, and several vacant parcels of land. How the 65,000 or so fans will access the Las Vegas Raiders stadium remains in question. There will be limited parking surrounding the immediate facility. 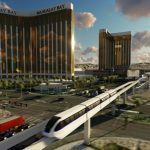 The Las Vegas Monorail’s last stop heading south is Mandalay Bay, meaning tens of thousands of people may make their way through the MGM Resorts property on Sunday afternoons. Gabay’s casino resort proposal is cheaper than similar hotel complexes built in Las Vegas. MGM just spent $637.5 million to transform the nearby Monte Carlo into Park MGM and NoMad. The casino resort has many more rooms than Gabay’s proposal, but still highlights the costs it takes to build a premiere destination in Southern Nevada. A more comparable casino resort in Las Vegas is the Lucky Dragon. The first gaming hotel to open in Sin City since the Cosmopolitan in 2010, the property located just off the Strip on the northern end at Sahara Avenue featured 203 guestrooms. Lucky Dragon cost $165 million in total to construct, but it shuttered just two years after opening in 2016.